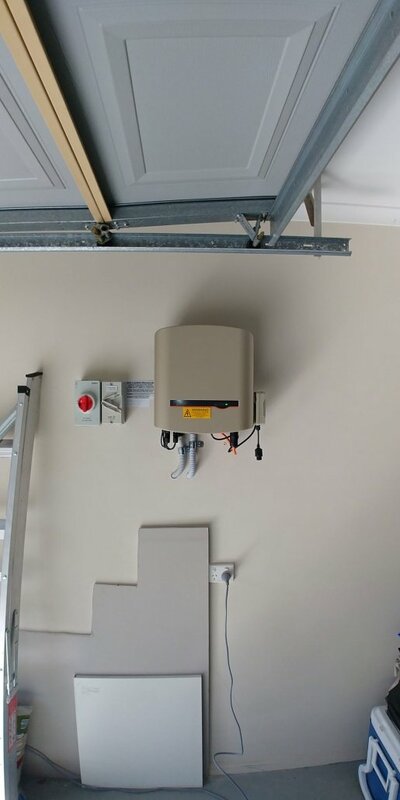 This house in Bellbowrie had a old 1.5kw system with a broken inverter when they moved in recently. 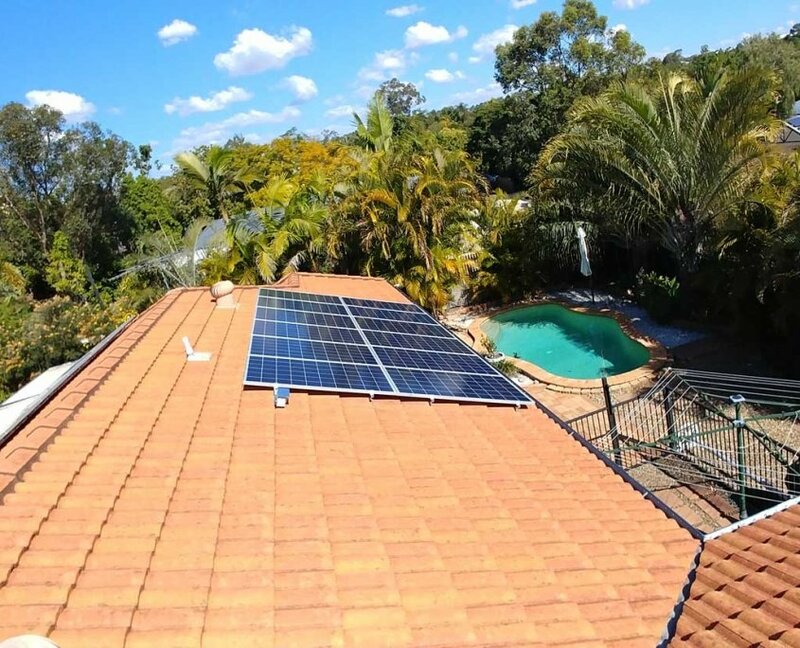 Instead of replacing the broken inverter, they spent a little bit extra and installed a 6.48kw system. We installed panels on the East and West faces to create an even production of energy throughout the day. We placed the hot water system onto a timer between 11am and 1pm, the pool timer from 9am to 11am and 1pm to 4pm. 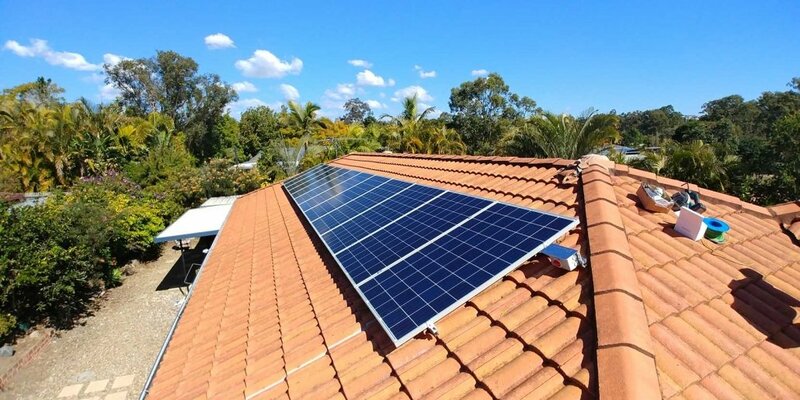 Installing a solar power system is the first part of being energy efficient. Good management is also essential to ensure savings are maximised. 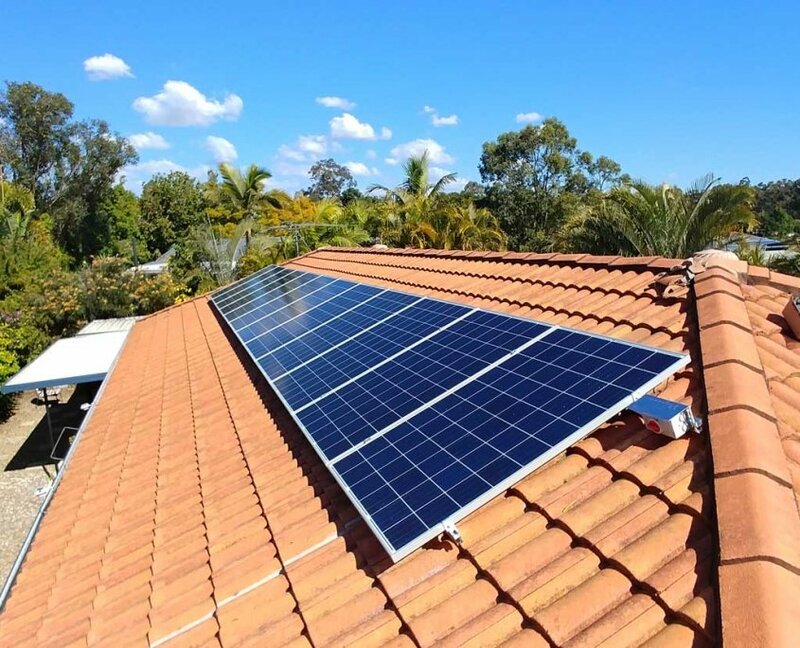 The aim of a large system like this is to ensure that the homes consumption is similar to what the panels are producing. This maximises savings and leaves only a few essential items to power in the evening. 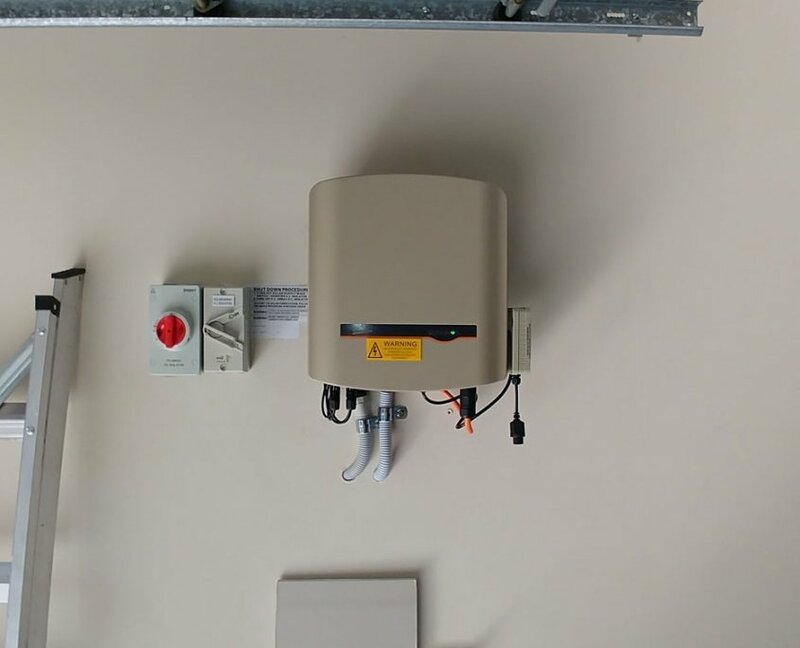 The Sungrow inverter is the worlds largest solar manufacturer. If you are on a tight budget it is a excellent option. The Crystal series has been on the market for 3 years and we have not had one issue with them. 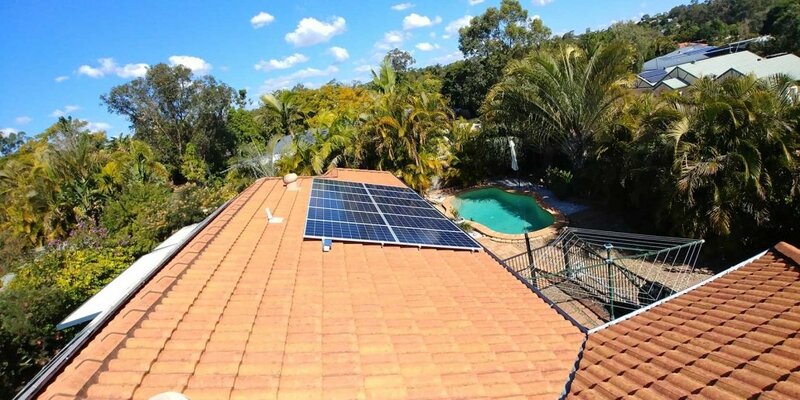 The Sungrow are a reliable well made inverter at a very good price.